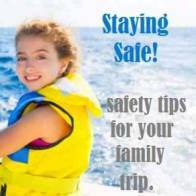 Are you looking for Melbourne family hotels? Melbourne is a fantastic city to visit! 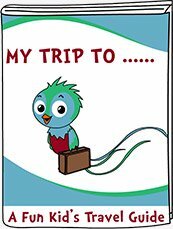 With so much to see from Puffing Billy and side trips to the 12 Apostles and rides on the tram and the Eureeka building. 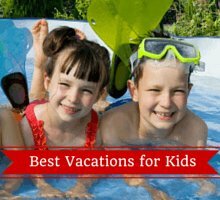 We can recommend the best places to stay with kids in the city. 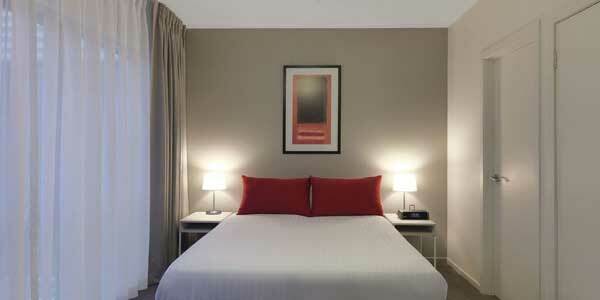 Choose from cheap family rooms for those traveling on a budget, central holiday serviced apartments or luxury hotels. We stayed in Melbourne recently and had such a lovely time I can't wait to go back again-check out our review of the Grand Mercure below! Here are our picks of the best family accommodations in Melbourne. Offers family rooms that can sleep 4 (1 Double and 2 Single Beds). The rooms have a/c and flat screen tvs. Wi-fi is available for a charge. Breakfast is available for a fee at the on site cafe and restaurant. This central Melbourne hotel has easy access to the trams and trains. 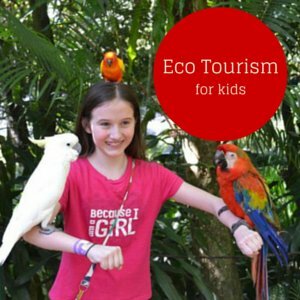 You can walk with the kids to the nearby aquarium. 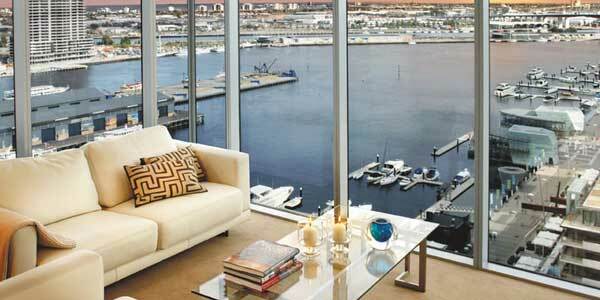 Is a 4.5 star apartment that is amazing! We stayed here on our recent trip to Melbourne and loved it- definitely the nicest apartments we have stayed in! All the luxuries of a hotel with the convenience of an apartment! Located conveniently on Flinders land close to all the local tourist attractions! They are located 4 km from the central business district. There is nice outdoor pool which is great for cooling off in after a day in the hot Melbourne sun. Read more here. 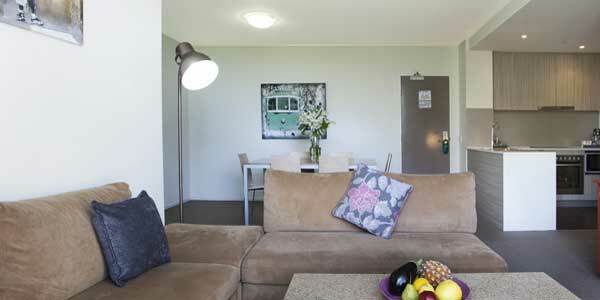 Offers Melbourne holiday apartments that are close to the beach. You'll find plenty of restaurants and shops nearby. They have 2 bedroom apartments that can sleep a family of 4. You can order groceries to be delivered as well as a continental breakfast. 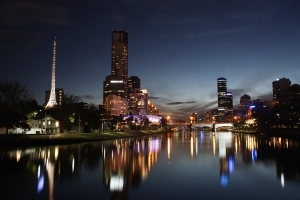 Is located in the heart of Melbourne close to lots of restaurants and shopping. 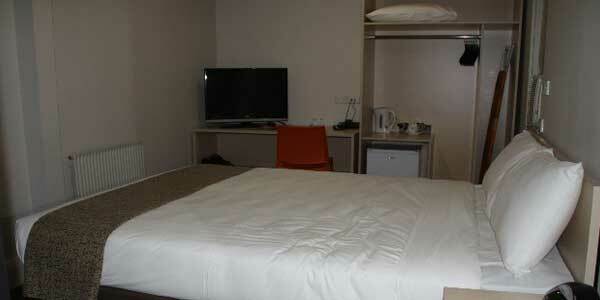 It is one of the popular Melbourne family hotels. They have quad rooms that can sleep 2 adults and 2 children (under 16). 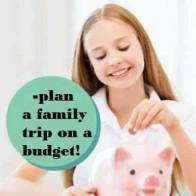 They often have a 50% discount on a second interconnecting room for the kids. There is an indoor heated pool. Wi-fi is available for a fee. Buffet breakfast is available for a fee (often free for kids when you pay for adults). Children's menu are available at the restaurant. Is located in St Kilda and overlooks the gorgeous Royal Botanic Gardens. They have 2 bedroom family suites that can sleep a family of 4. Kids will love swimming in the indoor heated pool and Mom and Dad can get pampered at the spa. Dining out will be easy with several restaurants nearby. Tram service can be used to explore Melbourne with the kids. 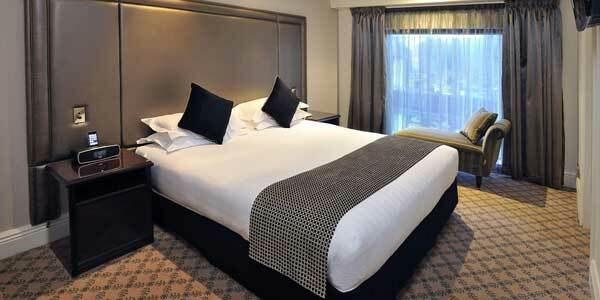 Is one of the best 5 star Melbourne family hotels. 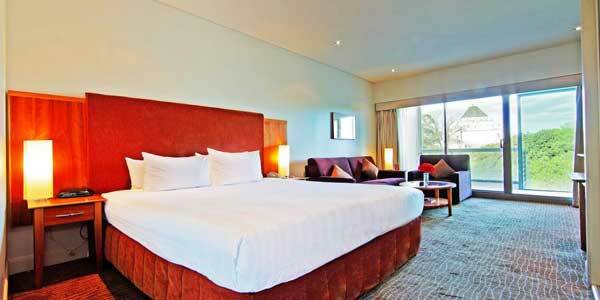 It is located in central Melbourne and a short stroll to the aquarium and Eureka Skydeck. It has luxury 2 bedroom holiday apartments that can accommodate a family of 4. They offer room service, an indoor pool and fully equipped kitchens. 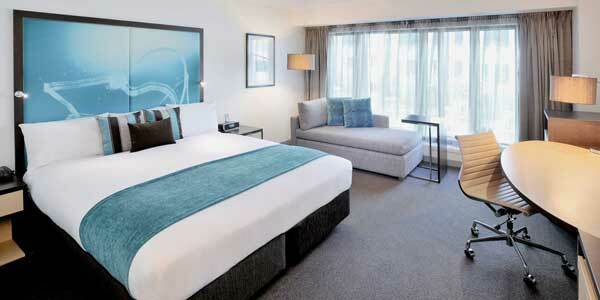 The suites have panoramic views of the beautiful Yarra River. Offers luxury family suites in Melbourne. They have 2 bedroom holiday apartments that can accommodate 2 adults and 2 children. It is only 5 minutes walk to Federation Square (there is a great playground beside the square). They have a rooftop pool!